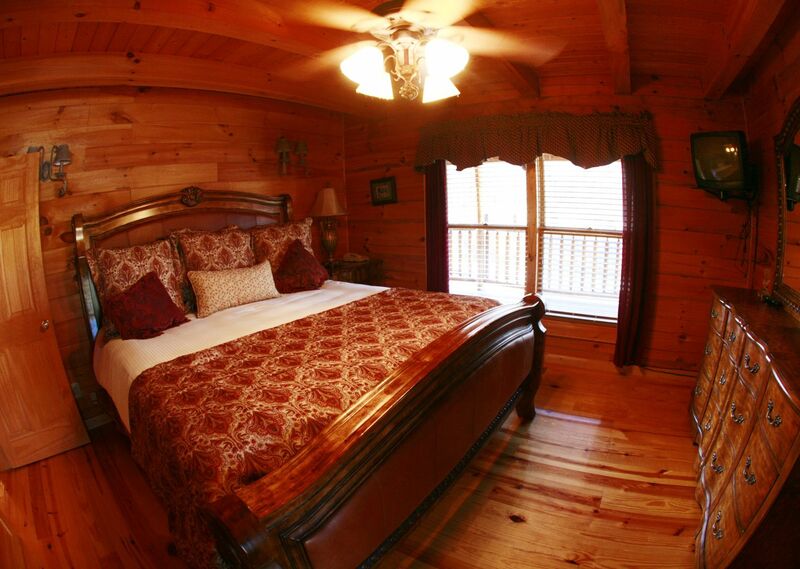 Relax in rustic luxury when you stay in our fully furnished Pigeon Forge cabin rentals at RiverStone Resort & Spa. 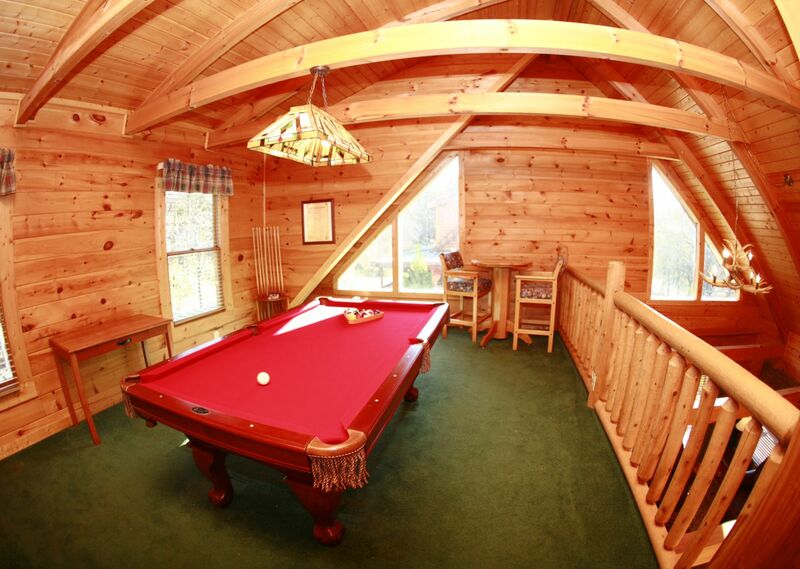 Relish the warm wood tones and decor, unwind on the expansive wrap-around porch overlooking the Little Pigeon River, or stretch out in the sprawling living space of our finely appointed log cabins. 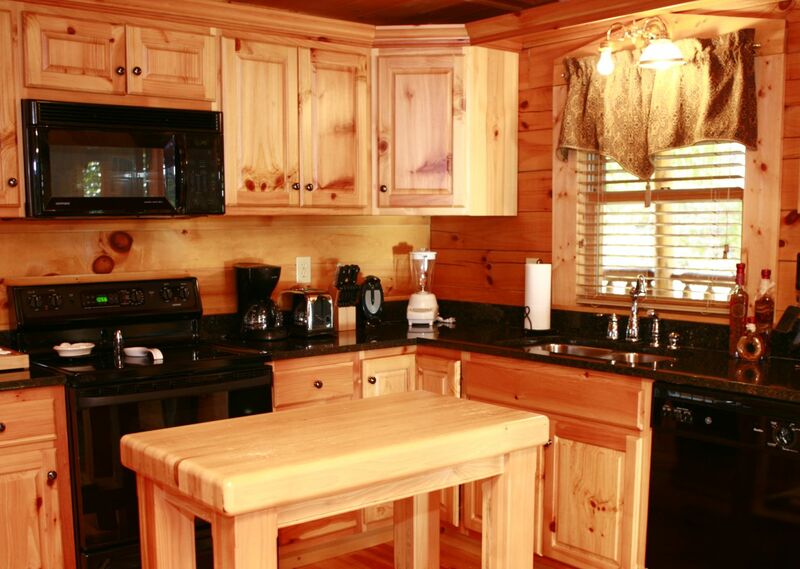 Our Pigeon Forge cabin rentals are an ideal option for groups or families looking for secluded yet spacious lodging in which to unplug and reconnect in a luxurious setting. Take in the natural beauty of the scenic Great Smoky Mountains and serenity of the Little Pigeon River, while enjoying convenient resort amenities.